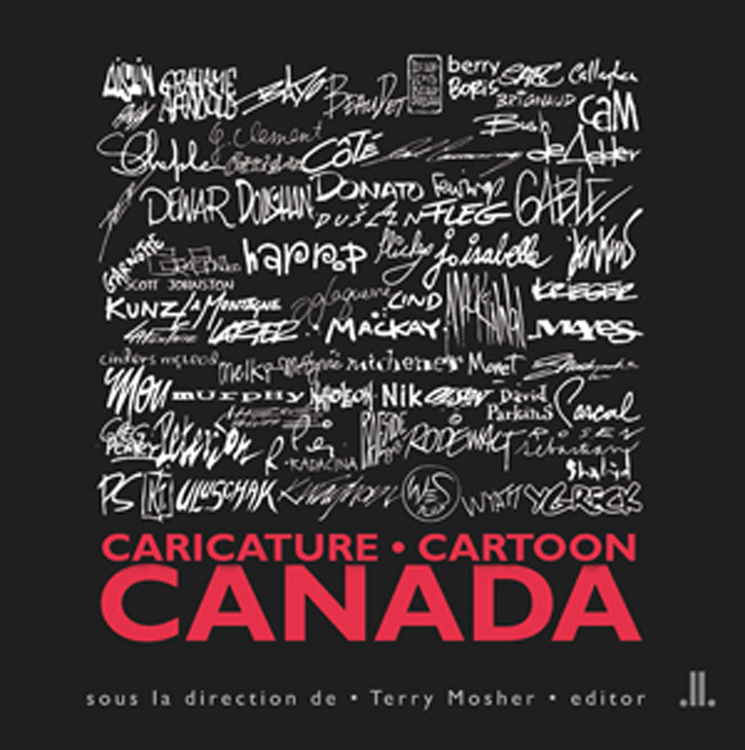 is a bilingual collection of Canadian cartoonists' own favourite cartoons. It is not unheard of for a Canadian publisher in one language to publish in the other, but it is unusual. The most notable recent example is the distinguished literary press XYZ Éditeur, which for a number of years was also the publisher of books in English under the XYZ Publishing imprint. There are a couple of houses and scholarly presses that work in two languages in Canada, but in the main, Canada’s trade publishers focus on books in just one language. There are accordingly few literary publishers with first-hand knowledge of how distinct the two literary cultures are and of how each publishing infrastructure differs from the other. With our 13-year Blue Metropolis experience of working in French and English, we were well aware that the francophone writing and publishing milieu is very different from the English-Canadian literary scene. Having survived the challenges of LLP’s English start-up, at the height of the digital revolution, we were aware, too, that we would need specialized guidance in order to assess the feasibility of publishing books in French. 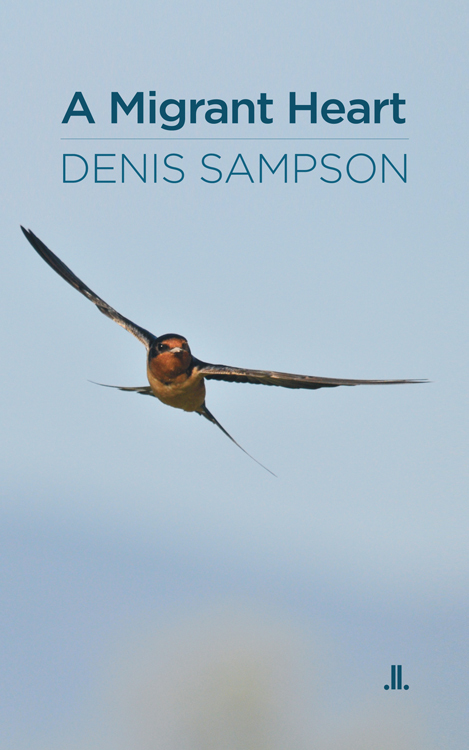 LLP literary non-fiction titles include Denis Sampson's memoir A Migrant Heart, Stephen Henighan's essay A Green Reef, and Issa Boullata's The Bells of Memory. But why go to such extraordinary lengths at a time when small presses are living through times that are interesting enough, even without the addition of a second language? The answer is that we are based in Quebec. As an English-language publishing house based in Quebec, LLP faces additional challenges linked with the fortunes of Quebec’s English-speaking minority, which has been buffeted by political turbulence, linguistic tensions, and demographic decline as well as a degree of isolation from some parts of English Canada and also from French Quebec. Statistics Canada figures show almost a million Anglophone Quebecers living in Quebec during the last Census,* most of them in the Montreal area. The environment in which Anglophone Quebecers live continues to evolve, and our most significant challenge is to find ways in which we can play a vital role in in Quebec society as well as nationally and internationally. 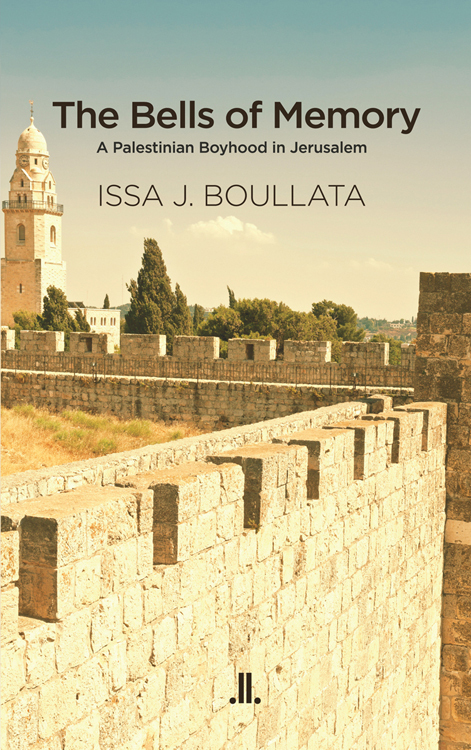 It is because we view this not only as a challenge but also as an opportunity that we have turned our attention to the practicality of publishing books in French as well as in English. Done right, we had a hunch there might be considerable benefits for an English-language publishing house—and especially one based in Montreal—to publish in French and be in a position to introduce English-Canadian writers to a Francophone readership and to reach the far larger French-speaking market on its home turf. There were also costs that needed to be assessed, and it was clear that it would be vital to set off on the right footing. Doing it right was key—and that meant that we would need help. In the summer of 2014, we therefore studied the eligibility criteria for the Canada Council’s Leadership for Change program, and in August we contacted publishing consultant Ginette Péloquin, with whose work I was acquainted, to propose a meeting. As a result of this meeting, she agreed to prepare a proposal for an application to fund a feasibility study on publishing in French. It was clear that Ginette Péloquin was the ideal guide for LLP through the research and analysis required to assess the feasibility of adding book publishing in French to its existing business as an English-language publisher. With publishing experience of her own, Mme Péloquin has in recent years worked as a consultant to individual publishing houses and all the major organizations supporting the francophone publishing milieu—the publishers’ association ANEL, the booksellers’ association ALQ, the distributors’ association ADELF, etc.—as well as to the Ontario Media Development Corporation, Library and Archives Canada, and other organizations, conducting research on the production and distribution of French-language print and digital titles, marketing, promotion, and national and international market development. She has researched book promotion in Quebec and the promotion of French-language books in the United States, and she has conducted organizational diagnostics, recovery plans, and strategic plans for numerous publishing houses. In September 2014, Linda Leith Publishing, a trade publisher of books written in English, requested the support of the Canada Council for the Arts’s Leadership for Change program to explore the feasibility of publishing books in French, as well, under the guidance of publishing consultant Ginette Péloquin. It was clear from the start that the project was unusual, given the paucity of Canadian publishers working in two languages. What only became clear as the deadline for applications neared was how unusual the application itself would be. It was important that LLP’s identity as an English-language press be underscored, and it was equally important that the French content of the proposal be appreciated. Much of the application was, in fact, based on the proposal that Mme Péloquin wrote in French after our August meeting. We made a call to the officer responsible for the Leadership for Change program, learning that the jury would be English-speaking and not necessarily bilingual. On her advice, we prefaced our application with “A Note on the Language of this Application.” Some sections of the application were in English and others in French, with some material translated from French to English (with the original French appended) for the benefit of unilingual jury members. LLP’s proposal was to work with Mme Péloquin in studying the ins and outs of publishing in French—and in assessing the feasibility for LLP of adding to its existing practice by producing and marketing a catalogue of French-language titles in print and digital formats. Given the consultant’s thorough knowledge of the book industry in Quebec, in French Canada and in the wider French-speaking world, our proposal argued that the best way for her to communicate some of what she knows would be through in-person meetings, discussion, and dialogue. Mme Péloquin would also undertake research and prepare documentation on strategies and resources with regard to the pros and cons of different contractual agreements; she would prepare an inventory of distributors within Quebec and in francophone Europe; she would arrange and attend exploratory meetings with LLP and a shortlist of distributors; and she would prepare a written report including a summary of principal findings and recommendations. * English is the first official language spoken by 995,000 people in Quebec, or 13.4% of the province's population. Statistics Canada http://www.statcan.gc.ca/pub/11-402-x/2011000/chap/lang/lang-eng.htm. Can machines select the next book for you to read? In this view of the future, a book's DNA can be compared to your “reader DNA,” and the bookseller – no longer a human but a machine automatically channeling books to you – is guaranteed growing sales forever. Fatima Soualhia Manet brings Marguerite Duras to life on stage.